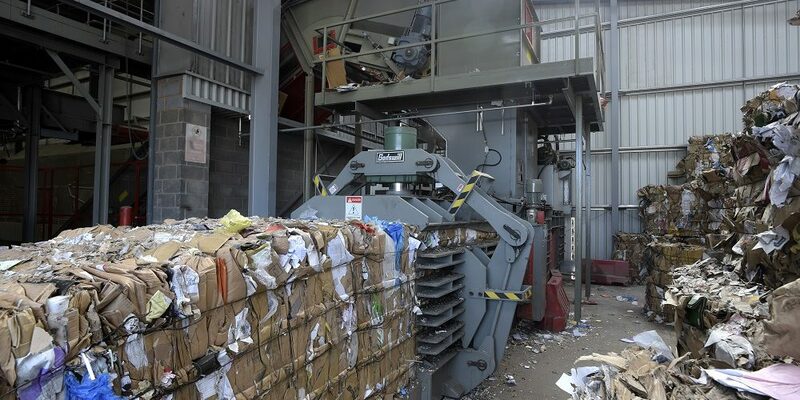 Veolia Environmental Services required a fully automatic baling solution for their Armoury Road site. 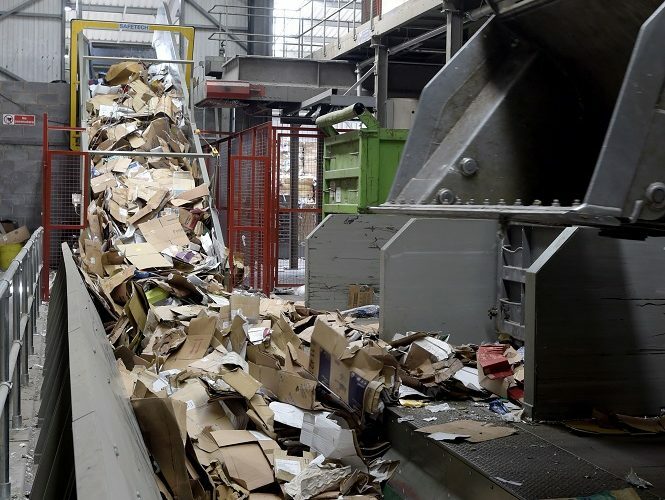 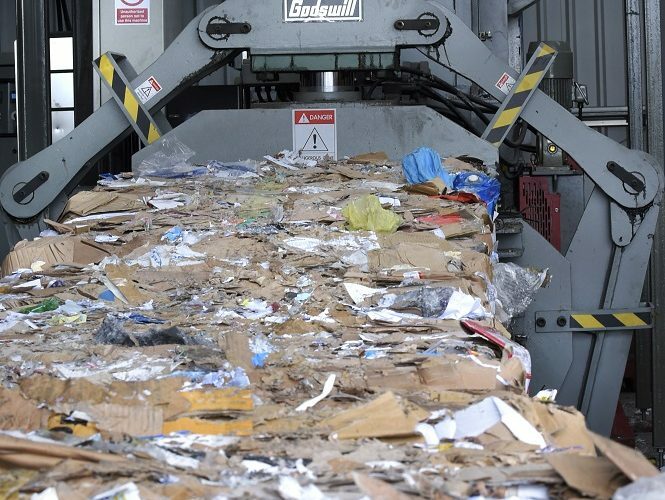 This system would be required to process and bale large volumes of OCC and paper waste collected from Veolia’s customers. 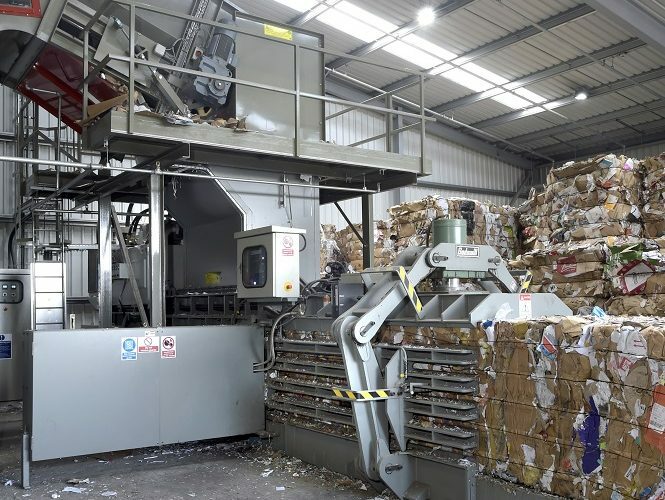 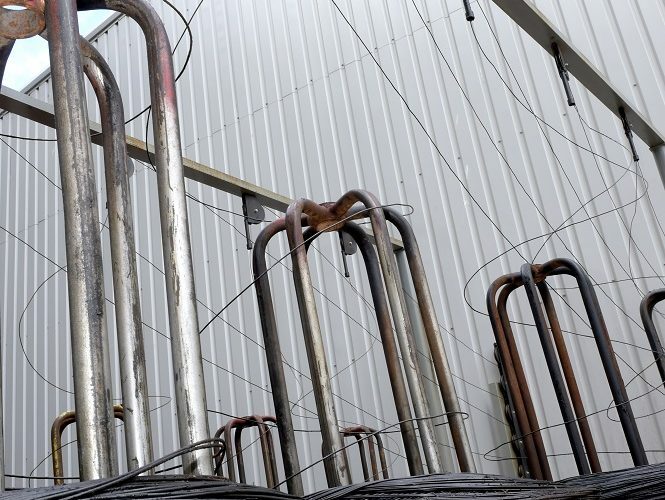 We designed a solution suitable for the capacity of material they were recycling and installed a large channel baler capable of processing up to 25 tph. 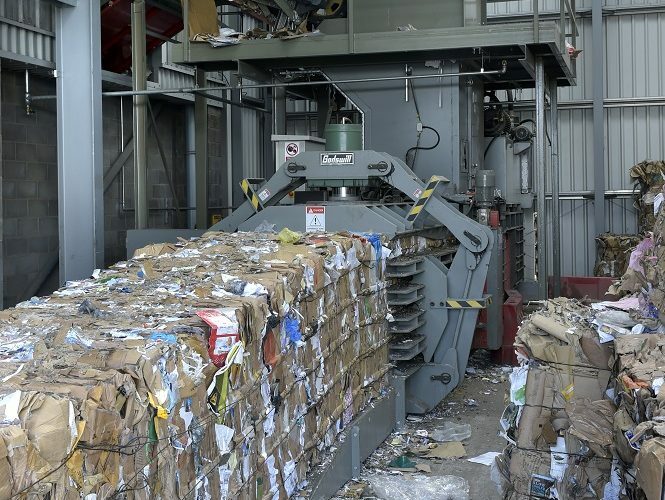 Feeding this baler system was equally important to ensure an efficient and dependable supply of material. 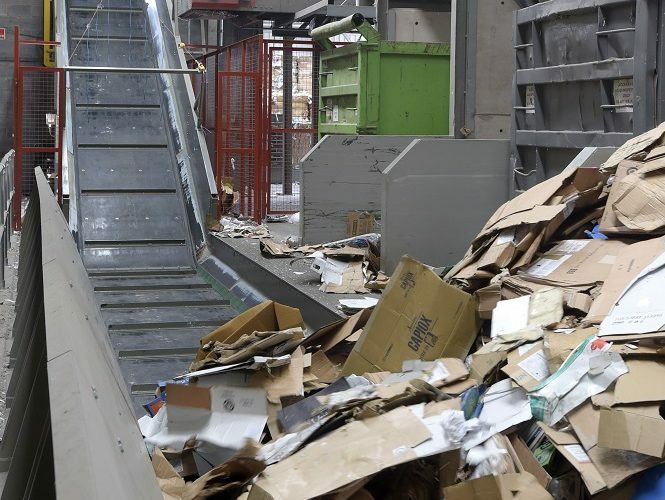 A six inch heavy duty conveyer with a 14 meter long horizontal feed section was also successfully supplied, allowing the seamless loading of a metal via Bobcat shovels from storage bays to deliver consistent feeding and baling. 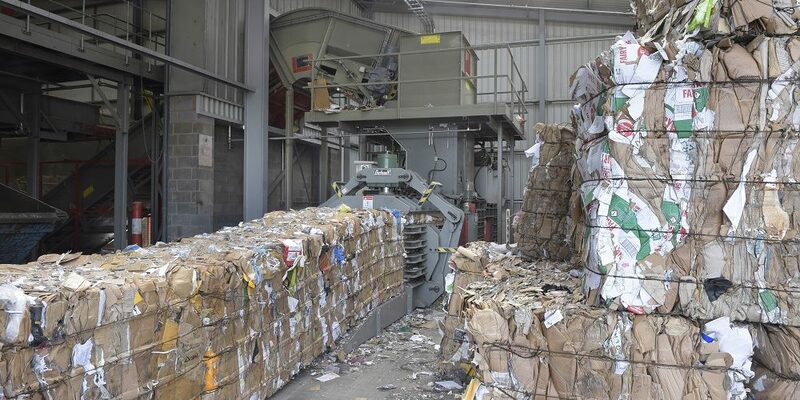 As a result Veolia have been able to accommodate and exploit third party material as an extra revenue stream.